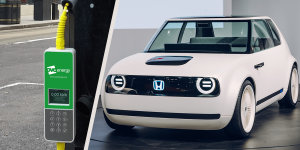 The Berlin-based streetlamp charging startup has confirmed our early report of Honda participating in their most recent funding round with a total pot of 20 million euros. 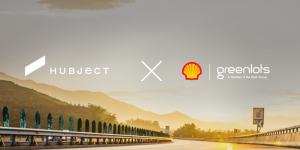 Hubject has entered into a cooperation agreement with Greenlots, the recently acquired US charging network platform, now owned by Shell. The agreement concerns the implementation of Plug&Charge technology via the ISO 15118 standard on the North American market. 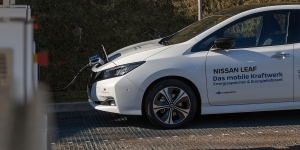 A V2G pilot project launched in Hagen, Germany, in which a Nissan Leaf is used to stabilize the power supply as part of the primary control power has rendered results. The electric car can certainly earn money as part of the energy market. The CharIN initiative, formed to develop and establish CCS as a fast-charging standard, has published two new papers. 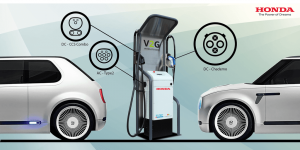 These illustrate CharIN’s position on network integration and bi-directional charging (V2G), as well as giving an outlook on future developments. 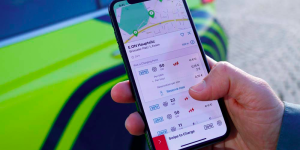 Hubject has announced a strategic cooperation with Electrify America, Volkswagen’s subsidiary founded in the wake of the diesel scandal in the USA for the purpose of establishing charging infrastructure. The main focus of the cooperation is on the implementation of standards. 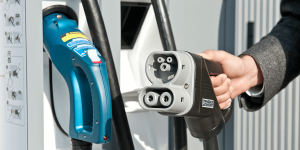 Vehicle-to-grid charging is to get bigger in Britain with EDF Energy wanting to install 1,500 such V2G connections. The utility announces a partnership with technology company Nuvve and is aiming for the B2B market first. The Nissan Leaf is the first electric car to receive approval to serve as stabilising back up of the grid in Germany. Nissan managed to take all regulatory hurdles for the vehicle-to-grid (V2G) technology by working with partners from the energy sector. E.On is introducing the IT platform of service provider Virta of Finland as a digital backbone of the utility’s network in Europe. The cloud solution is to manage peaks and prices while increasing usability for E.On clients. BMW engineers are working on turning the i3 into an “electricity dispenser”. 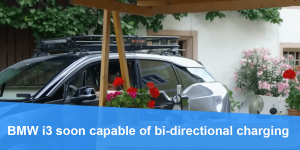 This seems to be their way of saying BMW’s electric vehicle will become capable of bi-directional charging. While not said, this may precede V2G functions too, eventually. 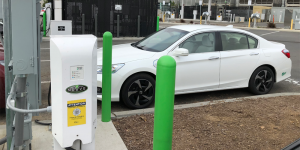 Northern Powergrid will implement three key initiatives this year to engage their 2,500 employees with EV technology across several of its 28 sites. The DNO will observe both how its employees interact with the EVs and the resulting impact on the network. 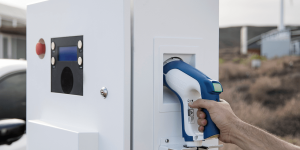 Fast-charging equipment provider Tritium will present their latest high power charging system at Cenex-LCV in the UK this September. 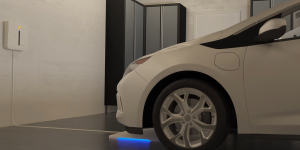 The system for commercial use is scalable and capable of charging an electric vehicle with 475kW. Can gamification help smart grid V2G applications? Can gamification help the smart grid wonder Britain’s Ecotricity and partners, who started to investigate whether games, raffles and bitcoins can encourage EV drivers to engage with V2G technologies. The £400,000 project is funded through Innovate UK. 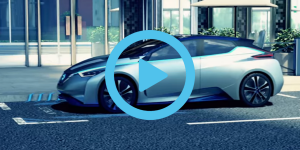 In Japan, the green light has been given for a publicly funded demonstration project about V2G technology. 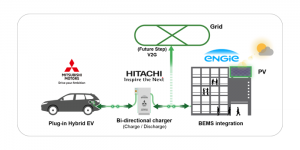 The goal is to set up a vehicle to grid charging network for BEVs and PHEVs at multiple locations in Japan. 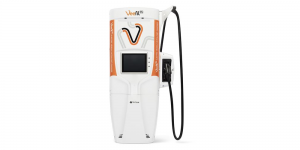 The British energy provider OVO Energy has presented a Vehicle to Grid charger for use at home with a 6 kW charge. In the first step, it will be handed out for free to 1,000 Nissan Leaf owners this summer. 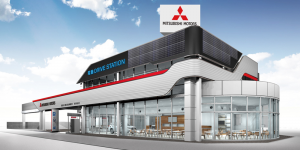 Mitsubishi is setting up a charging network at its dealerships in Japan, which will not only receive renewable energy via solar panels, but will also stabilize and support the local electrical grid – even in the case of a natural disaster or power shortages. 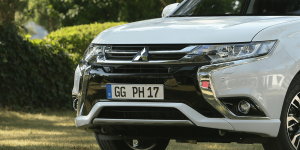 Hitachi, Mitsubishi and the French utility Engie have introduced a new project which will use electric cars as an energy buffer for office buildings in what they call a V2B model. Testing is taking place in the Dutch city of Zaandam. 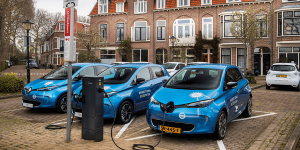 Transmission system operators TenneT, energy provider The Mobility House and carmaker Nissan have formed a joint venture to establish a pilot project for vehicle to grid (V2G) charging in Germany. A British-funded consortium will investigate vehicle-to-grid charging with a fleet of 30 electric buses, with their sights set on the London energy system. 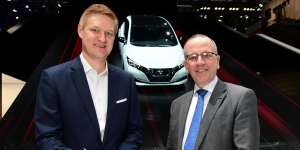 In Geneva, German energy provider E.On and Nissan have entered into a strategic partnership as both consider to jointly kick-off pilot projects and common commercial offers in fields such as V2G, decentralised energy production and storage as well as the grid integration of Nissan EVs. 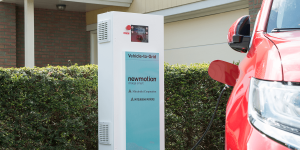 In Amsterdam, NewMotion has set up public V2G charging stations. 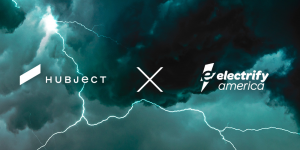 The pilot is run together with energy company Alliander, tech company Enervalis and the innovation platform Amsterdam Smart City as part of the City-Zen programme. 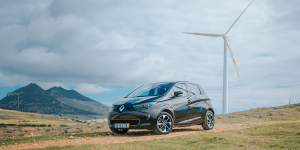 Renault and EEM launched the ‘Smart Island’ project, that will give EV batteries a sweet second life on the Madeira archipelago. The French manufacturer is cooperating with utility Empresa de Electricidade da Madeira to convert Porto Santo island into a smart grid. On a small scale first. 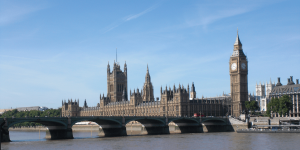 The British government has embarked on a funding spree worth almost 30 million pounds to foster vehicle-to-grid technology on the Isles. 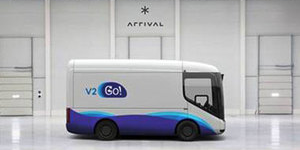 21 V2G projects have been chosen among them EDF Energy’s V2GO initiative that takes place at delivery and taxi services in Oxford. 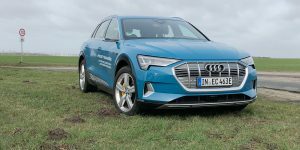 Almost 10 million pounds in funding have been earmarked by the British government for the country’s largest vehicle-to-grid project to date. 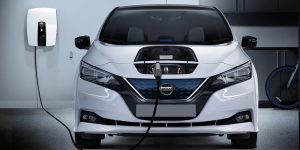 1,000 V2G charging points will be set up across the UK together with Nissan over the next three years. A British consortium agrees on jointly study the effect of a nationwide transition towards EVs on the grid. In this context, Octopus Energy will install not less than 135 V2G chargers before the year’s end. 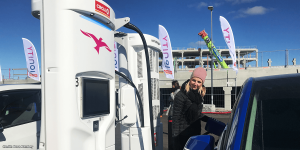 The town of Offenbach is now home to a showcase of vehicle-to-grid charging that Honda set up through its European R&D unit. EVTEC and The Mobility House are partners and help optimise energy management to maximise the use of solar power. V2G, Robo Cabs, Eurabus, INN-BALANCE. 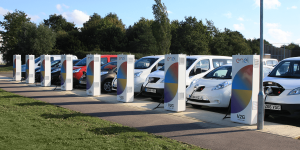 20m pounds for V2G: The British government reserves funds of 20m pounds for Vehicle-to-Grid research projects as it aims to create a smart grid while increasing the number of EVs at the same time. The tender is to open in due course with winners to be named by December for projects to start in early 2018. The fund will pay for feasibility studies, development of charging equipment and trials around the country, so expect energy companies, car makers and local authorities to compete. 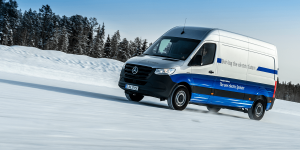 Robo cabs made in Germany: Mercedes and Bosch affirm their cooperation and want to start testing autonomous electric taxis on German roads in less than twelve months. 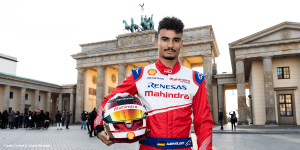 There will be a driver on board at the beginning but Bosch believes it will reach mass market adoption by 2022. Bright numbers: Berlin-based busmaker Eurabus says it has crashed the threshold of 1,000 electric buses and written over 1,400 orders but not from local clients. Instead the light-weight Eurabus 3.0 is headed for Azerbaijan, Kazakhstan, and Mexico soon after the start of production at the year’s end. 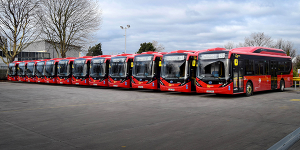 Kazakhstan alone is expecting 700 electric buses and Azerbaijan another 500 over the next three years. While Eurabus delivers ready-made buses at the moment, assembly plants will be set up in the countries of destination over time. 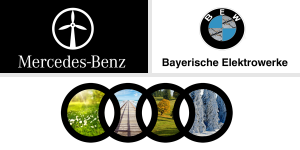 Fuel cell research: INN-BALANCE sees nine partners strive to optimise auxiliary components, called Balance of Plant (BoP), in FCVs thus cutting costs for production and maintenance. The project is co-funded by the EU with 5m euros and has now defined requirements under Volvo’s lead. A robot in Russia reportedly “got loose” when a researcher forgot to properly shut a gate at a research facility. The robot, which was being taught to move independently through a space, wandered into a busy street and caused a traffic jam. The chase only ended, when its battery finally died.